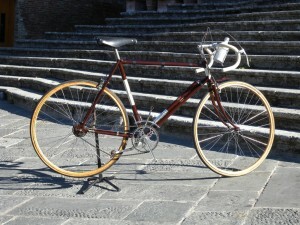 The May 2013 road Bike of The Month contest was taken by slotcar55′s 1963 Galmozzi original. 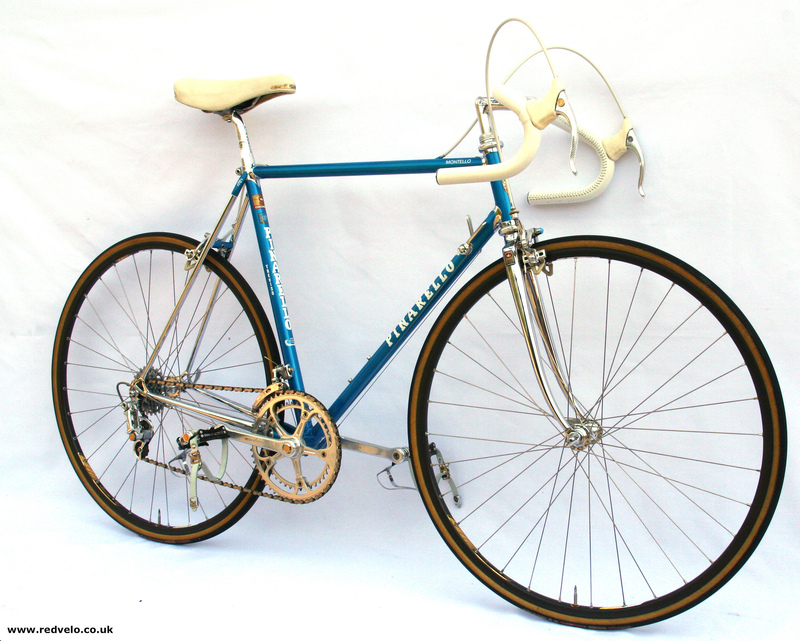 Second equal was taken by Flandria’s 1976 Flandria and Wallonie11′s 92 Merckx Corsa Extra. 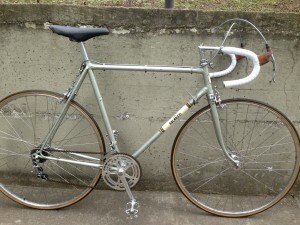 The June 2013 road Bike of The Month contest was taken by Double Dee’s 1980′s Vitus 979. 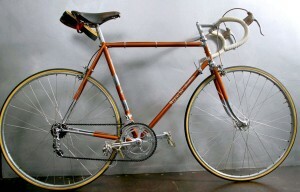 Second was taken by Montello’s – 1984 Pinarello Montello with Campagnolo 50th Group and third claimed by Scooter’s 1949 Rotrax La Premier Model. 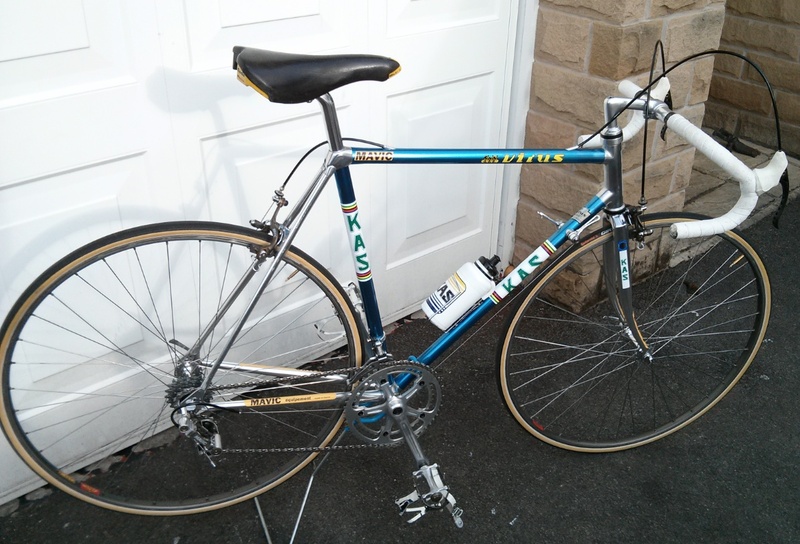 The April 2013 road Bike of The Month contest was taken by Penfold6290′s 1990 Raleigh Dynatech. 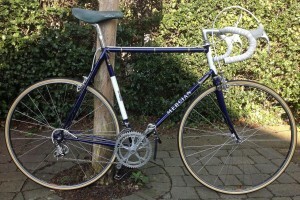 Second was taken by Piperdave’s c1963 Claud Butler “Cordon Bleu” and third was taken by hatarmar’s Alan Special Cyclocross. 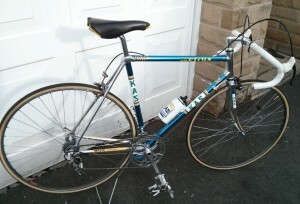 The March 2013 road Bike of The Month contest was taken by Theoldfm’s 1980 Mercian King of Mercia Road. 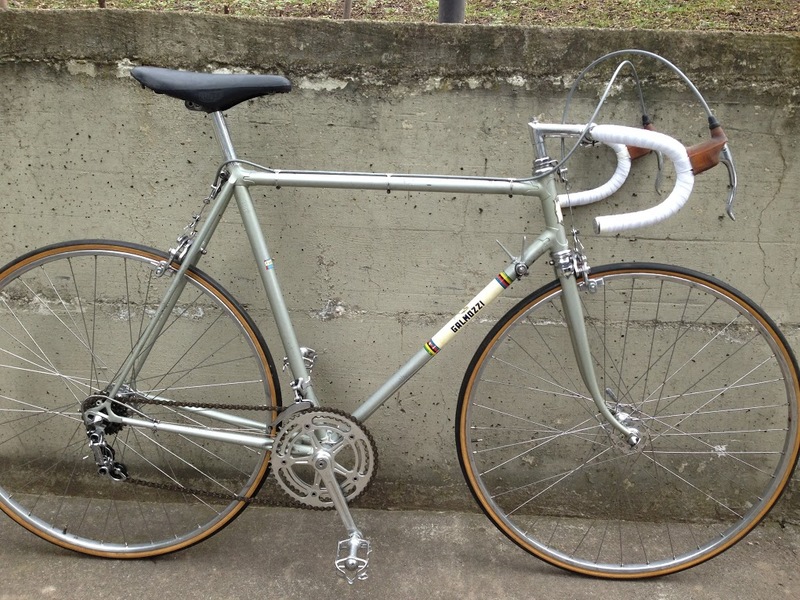 Second was taken by Citoyen du monde’s Cinelli SC and third was shared by taken by Raleighmad’s Reynolds 753 1975/6	and ph billet’s Peter’s 1984 “HUCKSTEPP”. Now taking nominations for the February 2013 rBoTM contest. Now taking nominations for the December 2012 rBoTM contest. Now taking nominations for the October 2012 rBoTM “Tour de France Special” contest. Now taking nominations for the August / September 2012 rBoTM contest. Now taking nominations for the June 2012 rBoTM contest. May 2012 Polls Now Up! 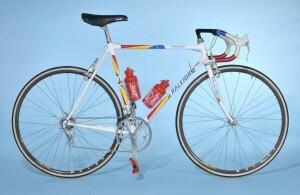 The Bike of The Month (BoTM) poll for May 2012 is now up, click here to get your votes in now! Ensure you use your vote wisely this month, the winning bike will be featured in MBR magazine and the winner will receive a years subscription to the magazine. 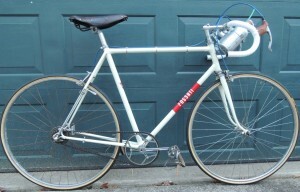 Road Bike of The Month (rBoTM) poll for May 2012 is also now up. Click here to get your votes in now! Now taking nominations for the May 2012 rBoTM contest.